When it comes time to polish any type of natural stone surface, Mr. Stone Care are the experts! 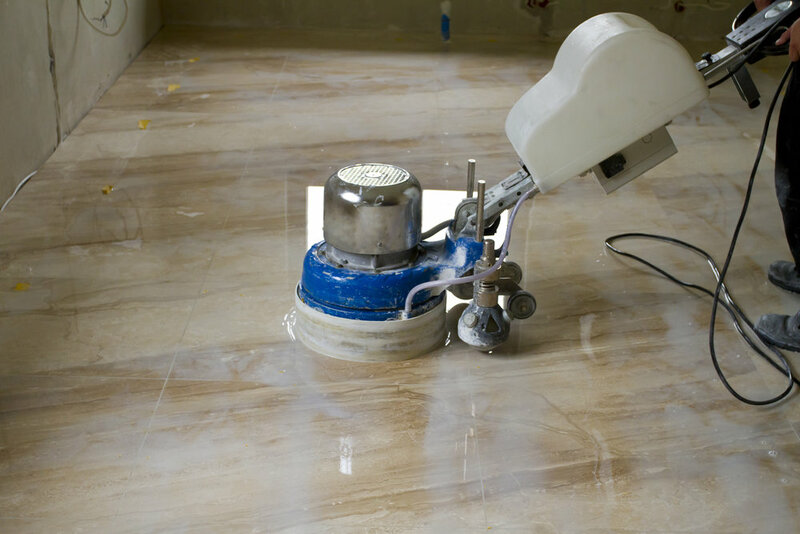 We use the latest methods and technology using diamond abrasives and polishing compounds to ensure your natural stone surface is properly maintained and returned to its natural smooth finish. We use a range of specially selected stone sealers that are designed specifically for the stone industry. These sealers work with your natural or engineered stone. We also offer full maintenance programs upon request for commercial and residential applications. We'll happily work closely with you to deliver professional results to any natural stone surface such as marble, granite, travertine, bluestone, limestone, sandstone as well as concrete and terrazzo. FOR FRIENDLY ADVICE AND TO ARRANGE A NO OBLIGATION MEASURE AND QUOTE FEEL FREE TO CONTACT US OR CALL OUR OFFICE TODAY ON 1800 677 866.